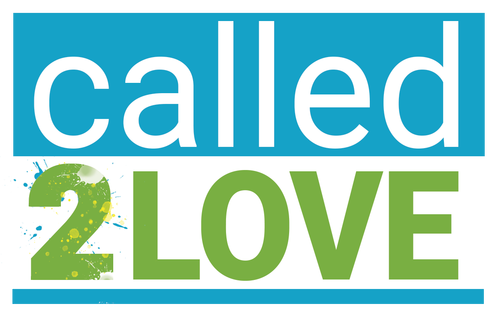 Called2Love is so much more than just a date night event, it's a process! Are you a leader who desires to see your community transformed into a loving place where people are known for their care for one another? Do you want a place where the needs of others are the priority; where hope is restored; and where there's a reputation of loving others well? The Called2Love Journey is designed to help churches, community leaders, and business owners learn how to engage people and the community around them with transforming love. Find your city below and get started on your Called2Love Journey!